The spectrophotometer is a physical tool which is eminently suited to measure the most important variable of all, the shade and strength of the dyestuffs themselves, whether they be in solution or on the fiber. 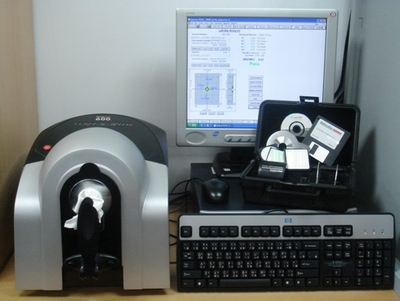 Spectrophotometer used by dyeing factory and colorant manufacturers all over the world. 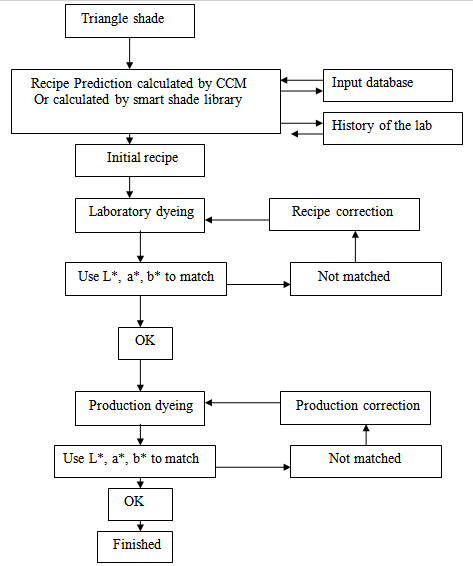 Normally lab manager analysis the color of swatch with the help of spectrophotometer.